des Themas finden sich bei den Hartfluegel-Drachen. 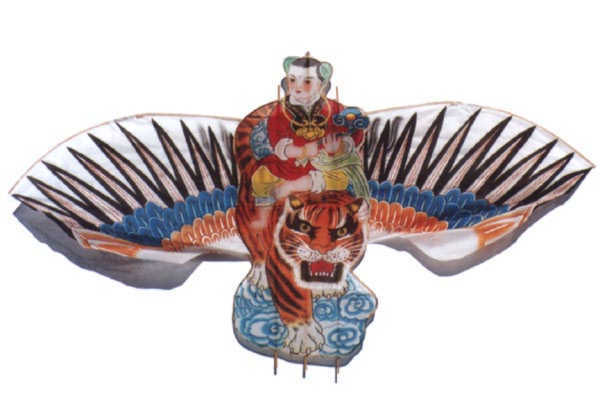 The center part of this kite represents a genuine hardwing kite. The interlocked wings (softwings) do not alter the classification.